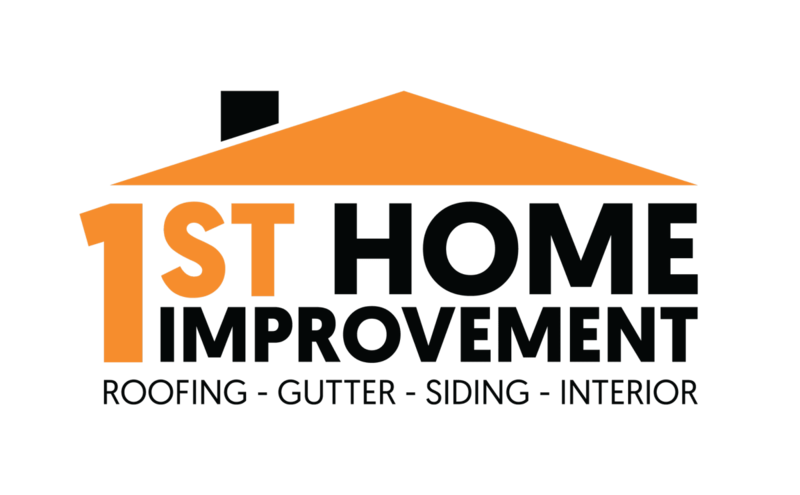 First Home Improvement Inc. is the number one choice for residents and business owners to help them recover after a storm. Living in Illinois we know that massive storms with hail and develop at any time. 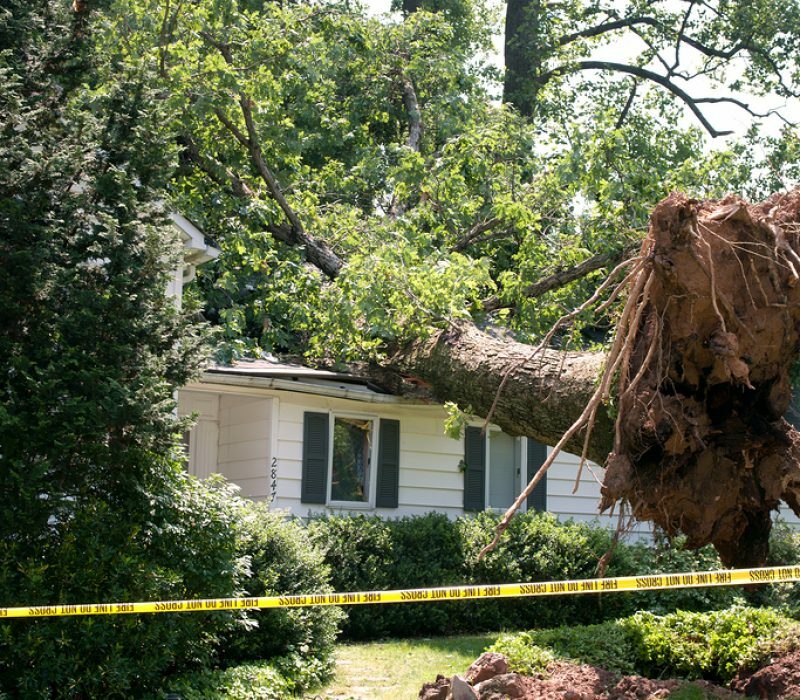 Whether your roof was damaged by hail, heavy rains that have come into your home, or a tree falling on your house from a storm we are here to help! First Home Improvement Inc. works with all the major insurance companies and will fight on your behalf to make sure you get exactly what you need to protect your home and family in the future. Hail storms can wreak havoc on homes – many times without homeowners even realizing it. Our experience team offers free roofing inspections after storms tear through Northern Illinois. This allows us to spot problems before they become large issues for homeowners. When it comes to damage rendered to your home’s roof we find that asphalt shingles are more likely to be impacted. 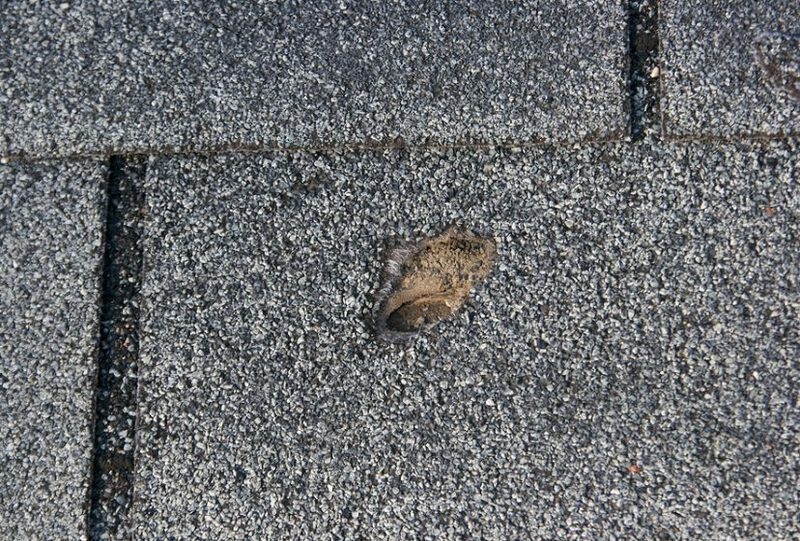 When an asphalt shingle is damaged by hail the fiberglass in the shingle may become fractured leading to significant granule loss. When these granules are displaced it exposes the underlying portions of the shingle to the elements. This can greatly reduce the affectedness and lifespan of your roof. Get Your Home’s Curb Appeal Back To Great With First Home Improvement Inc! Not only can major storms affect your roof, it can also damage your siding as well. 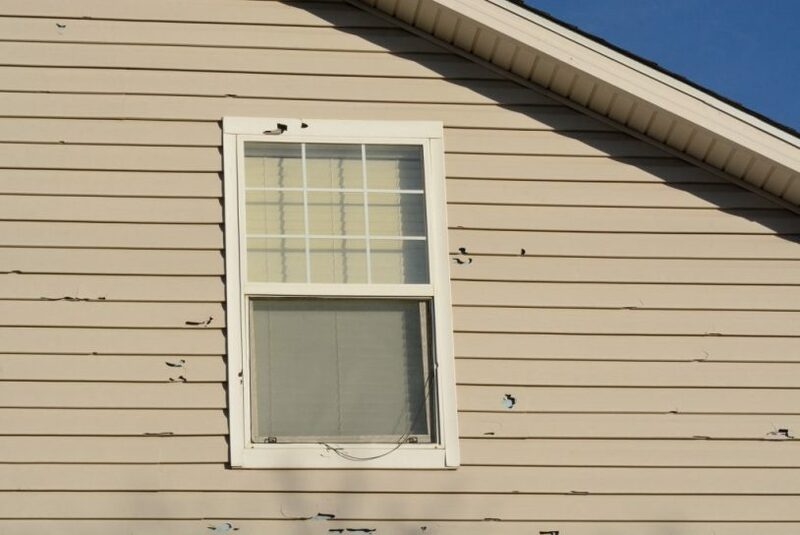 Siding damage from storms can include holes, tear offs, and complete failure. You can’t leave your home exposed to the elements for long. Rely on the professional siding services at First Home Improvement Inc. to make sure your home is protected in the future. We will restore your home to greatness again! 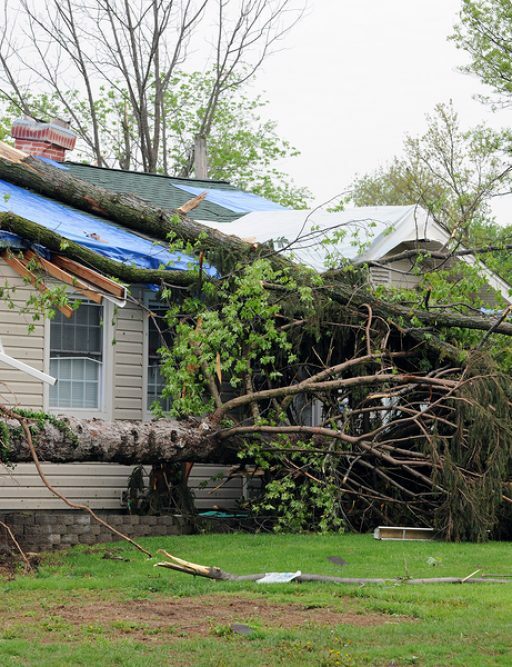 High winds and flying debris can damage many components of your home’s exterior. If you have wind damage to any of the following contact us today for a FREE inspection & quote. Don’t wait for further damage to be done. First Home Improvement Inc. offers emergency response for board ups, tarp ups and support.